Michael Kodas tackles the topic of megafires — blazes exceeding 100,000 acres — which are endangering both forests and an ever-increasing number of homes. Before 1995, forest fires exceeding 100,000 acres — now called megafires — occurred roughly once a year in the United States. But as Colorado resident, author of “High Crimes: The Fate of Everest in an Age of Greed” and sometime firefighter Michael Kodas notes, that number grew to average 9.8 between 2005 and 2014. 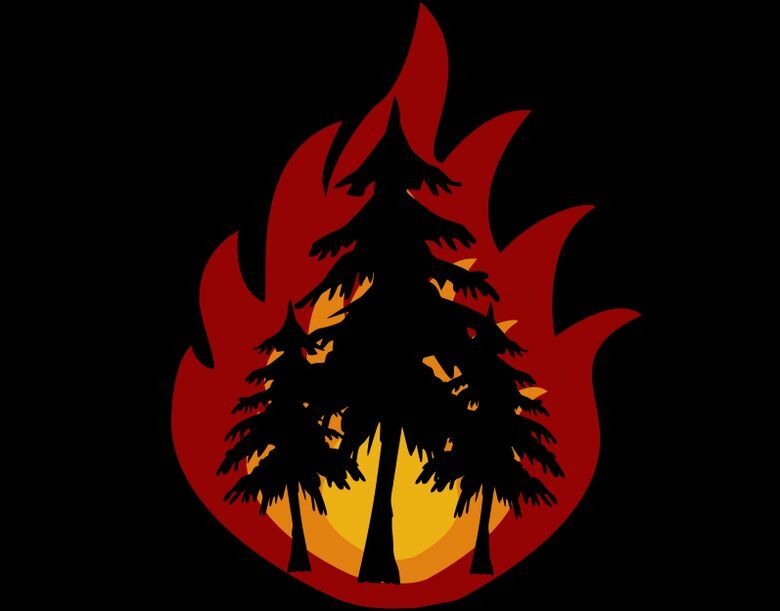 Fire behavior has changed significantly since the 20th century, he explains in “Megafire.” Then, the climate was wetter and cooler; snowpacks were deeper, melting later in the year and keeping forests moist longer. Trees were healthier, not stressed by drought and killed by today’s massive insect infestations, acid rain, pollution and other causes. They had room to grow large thanks to natural fire cycles of small, occasional burns that cleared seedlings and brush, also burning lower limbs so they would not eventually become ladder fuel, causing crown fires. Estimates state that almost one-third of American homes are now located in these potentially hazardous places. Some are at high elevation on one-lane, dead-end roads difficult for firefighters to reach. And homeowners often resist taking precautions such as clear-cutting a substantial buffer zone, cleaning duff and building with fire-retardant materials. As long ago as 1963, a National Park Service report recommended reintroducing fire to public lands, allowing blazes started by lightning, that didn’t threaten homes, to burn. Too, the idea of igniting fires intentionally in severely overgrown areas was introduced. But thanks to the long-standing regime of zero tolerance and even Smokey Bear’s effective campaign, the concept was a hard sell. Kodas notes that prescribed burns — no longer called controlled burns since they’re so infamously hard to control — are gradually gaining acceptance as a legitimate tool in forest management. He describes several megafires including Waldo Canyon and Black Forest near his Colorado home, Cerro Grande and Las Conchas in New Mexico, and Arizona’s Yarnell Hill Fire, which claimed the lives of 19 hotshot crew members in 2013. He documents the difficulties of combating such fires well. In addition to the hard-to- reach homes, steep terrain and dry grasses, fire departments are often underfunded. Equipment may be old, maps outdated if there are any maps and communications devices between different groups incompatible. Aerial support is expensive and dangerous weather sometimes precludes its use. Irene Wanner volunteered at Sundance fire lookout on northern Idaho’s Kaniksu National Forest in 2011.